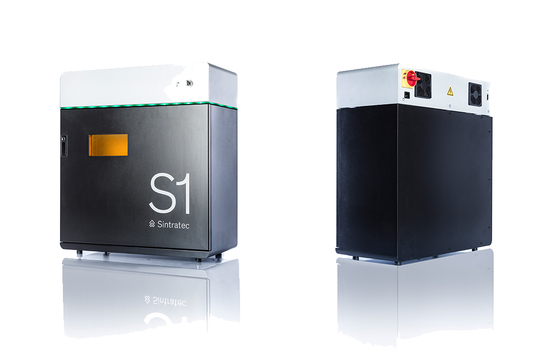 iMakr are proud to introduce the latest innovation into its printer range: Sintratec SLS Printers. Printing in high quality polymer material, Sintratec printers allow professionals across industries, universities and research institutes to achieve the 3D printing results that would be impossible by any other method. 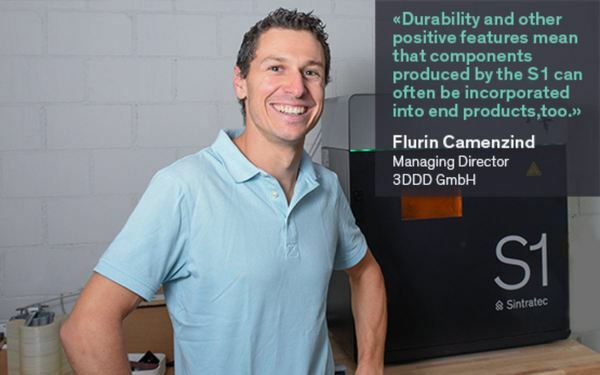 The printers’ technology enables anyone to manufacture form-free parts with excellent resolution, high temperature resistance and the best mechanical properties found in any polymer 3D printing technology. 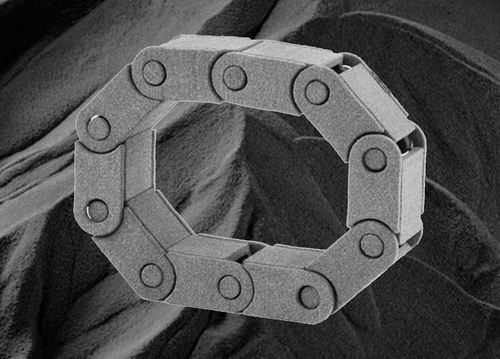 Laser sintering is the gold standard in additive manufacturing. 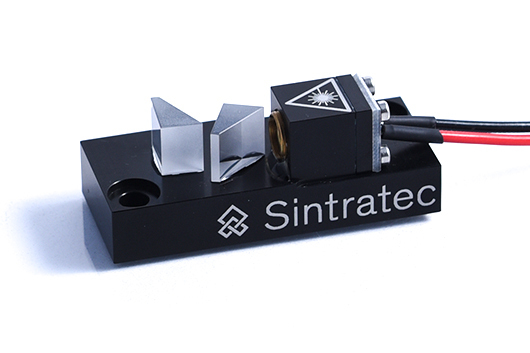 Due to Sintratec's S1 high precision diode laser you can expect exceptionally good looking printed parts. 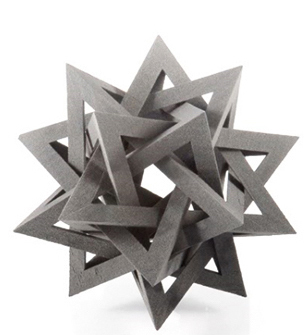 The laser sintering technology makes it possible to print complex objects with unparalleled freedom of form. It can even produce movable parts. All plastic objects have a high mechanical load capacity and show a very high long-term stability. 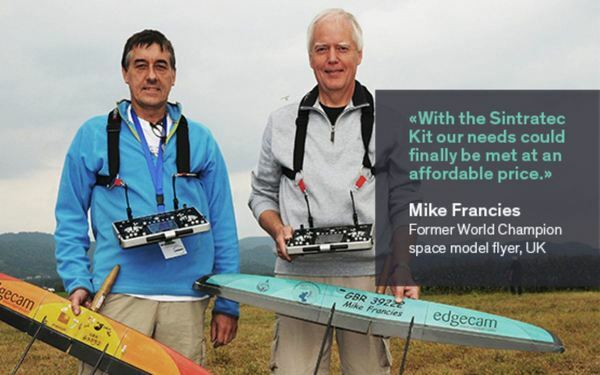 This technology is particularly suitable for functional prototyping and conducting pilot studies. 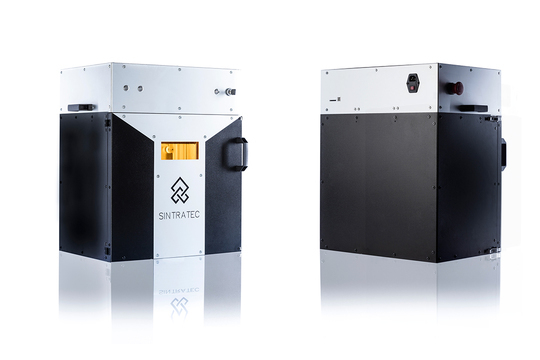 The Sintratec Kit is the ideal first step into the world of additive manufacturing. It is especially suitable for producing functional prototypes. The printer can be integrated in any production environment and is easy to operate. Whatever parts you need for your project, the Sintratec S1 brings your digital objects to reality better than ever. You can print functional parts and bring your crazy shaped design concept to life. 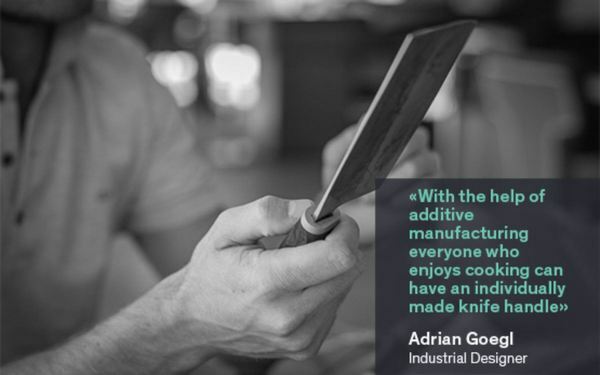 The industrial grade PA12 is specifically engineered for high-end additive manufacturing. The material guarantees high stability and resolution and is especially suited for printing complex objects. If desired prints can be surface treated and coated.